how harmful in terms of raising the level of blood glucose "useful" sweeteners such as sorbitol and xylitol? Xylitol and Sorbitol I don't think raise blood sugar but they're not really healthy and I'd avoid those as well. Stevia should be a safer more natural alternative. илья колдунов - Sorbitol and xylitol are safe alternatives. I think stevia is my choice. at least its plant dirived, and I can grow the plant & just steep the leaves in water for any sweetness I'll need. I won't use those horrid chemical substitutes. Added sugar in any form is toxic. slippery elm, white oak bark, cayenne pepper (loose) fresh green blended veggie beverage (strained) sterile water by boiling for 5 minutes can help. Test acid/alkaline in urine using PH paper weekly for proper balance, and deal with your worry/revenge IQ. thank you for your information. I am a supporter of the more holistic approach to cancer treatment, and I have read/authored a few articles on cancer fighting foods. That being said, I was not aware that turmeric was such a great cancer fighter. The only other thing I would have added would have been a shout out for eating more garlic, in particular raw garlic. Plenty of research has shown how this really is a "super" food. Hi Thanks for this great information. I'd like to ring for the supplement advice (I am a caner patient) but live in the UK, do you have any number in Europe to call? Avoid ALL dairy products, eggs, pork, wheat and gluten, corn, soy, and canola oil which all feed cancer causing viruses. Strictly limit the amount of fat in the diet because too much fat in the diet weakens your liver making it harder to eliminate toxins from the body. Too much fat in the diet also causes insulin resistance, thick blood, dehydration, and it speeds up the oxidation of toxic heavy metals. The natural sugar in fruit is beneficial not harmful. 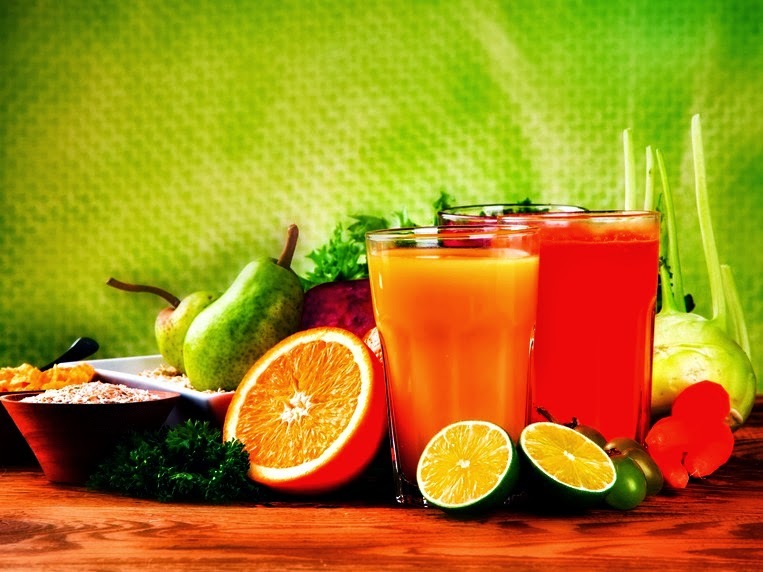 The sugar in fruit juice is no different than the sugar in a whole fruit that hasn't been juiced. Just make sure if you buy fruit juice in a grocery store that it doesn't have any added sugars, preservatives, added flavors or other additives and it shouldn't be from concentrate. Natural sugars are needed to carry nutrients into the cells. Green tea should be avoided because the caffeine it contains is dehydrating to the body just like other caffeine containing beverages are. The natural sweetener you should use is raw honey which kills cancer causing viruses.